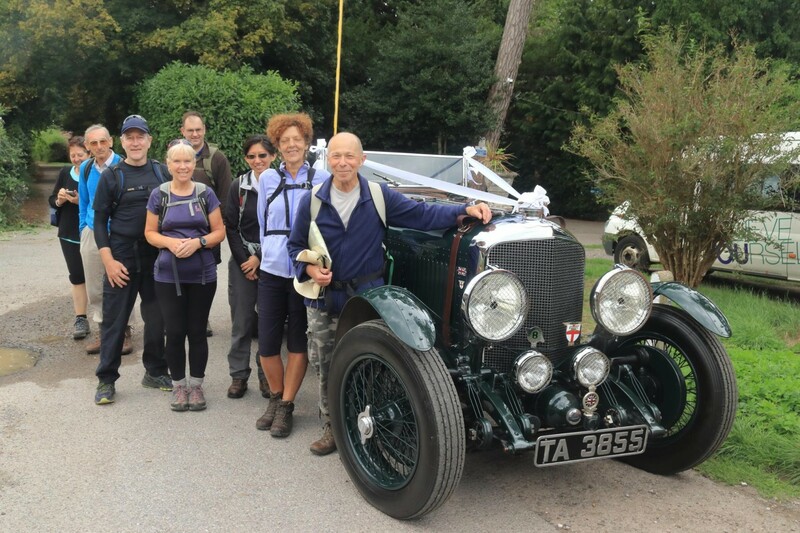 Disclaimer: any errors in this Newsletter should be blamed on the fact that on Saturday its editor set off at 4.00 a.m. from a lorry park in Chipping Ongar to walk 45 miles through rural Essex (as you do), and in consequence is a bit dozy at the time of writing. By the way, if you haven't had a go at St Peter's Way in a Day, brilliantly organised and catered by our friends and neighbours Essex & Herts LDWA, I can thoroughly recommend it. So, on to what London LDWA has lined up for you this week. First up is Wednesday, when Gordon leads a Mystery Walk through various ancient East London parishes. Less of a mystery is that a Wetherspoon's has been identified near the finish. Then to round off the weekend, Sunday brings Peter's intriguingly-titled Zoolander. There's a clue in the name. Animal magic, anyone? Scroll down for full details. Meanwhile, here's news of a lovely book by Colin Saunders, one of our own. 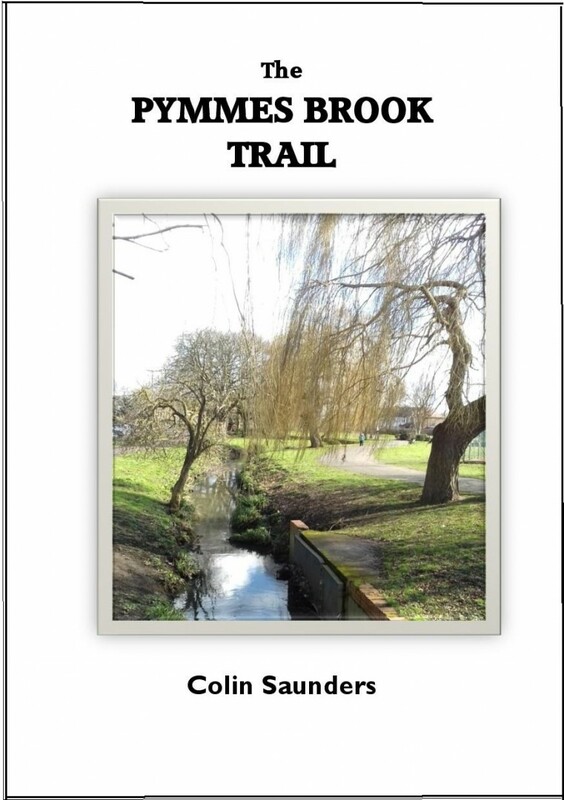 Colin Saunders’s 112-page, colourfully illustrated guide to the interesting and surprisingly green 13-mile Pymmes Brook Trail from Barnet to Tottenham Hale is now available. 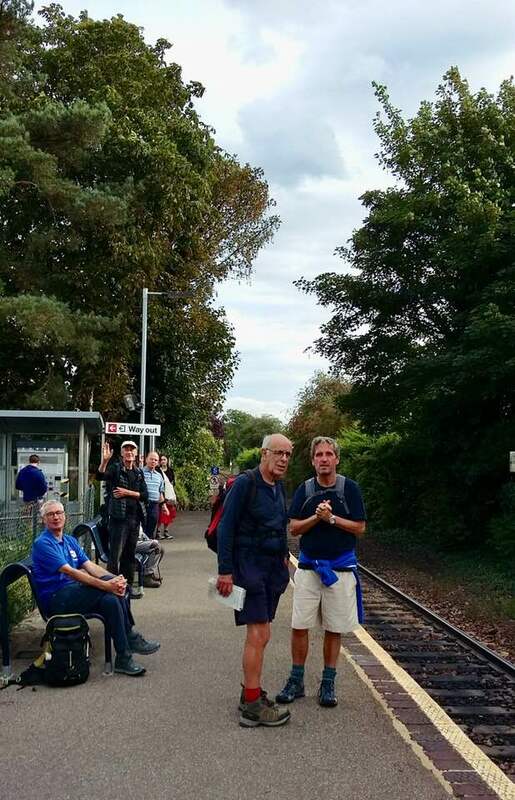 It links the London Loop with the Lea Valley Walk so could form part of a longer walk. The RRP is £8.99 but LDWA members can buy it for £7.00 plus £2.00 postage. You can buy it from his website www.colinsaunders.org.uk, or let Colin know if you’d like one and he’ll either post it or hand it to you when next meeting. Or, if there’s enough interest, he’ll arrange an evening at the Crosse Keys pub in Gracechurch Street for a signing session.